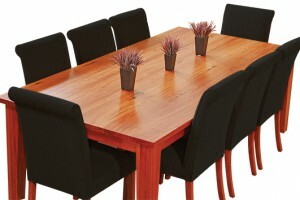 Round dining tables are hard to find in Melbourne. 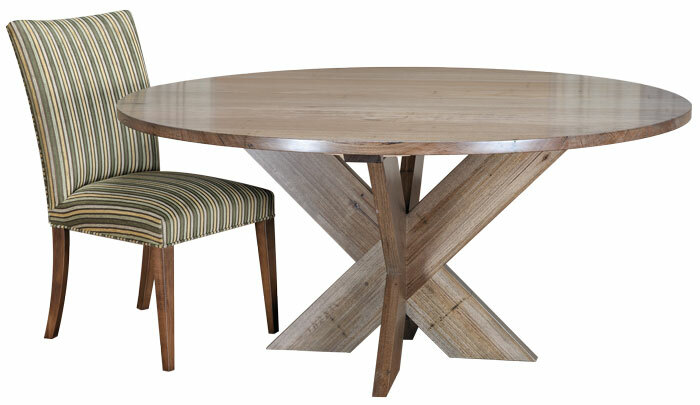 We make round timber dining tables to order in almost any size. 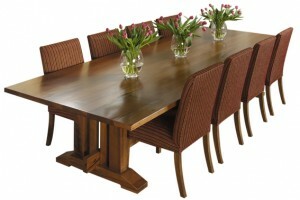 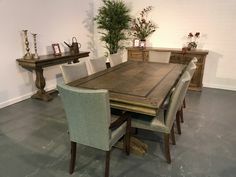 This one pictured is the messmate round table with modern cross leg base. 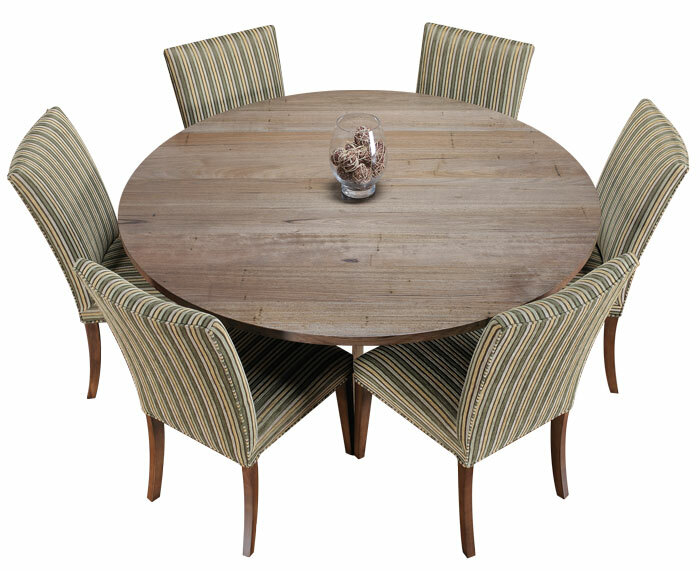 It is 1600mm in diameter and will seat 6-8 people comfortably. 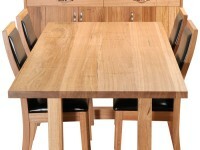 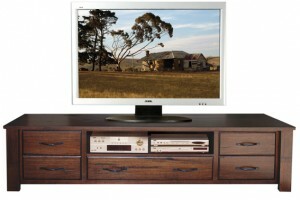 We have lazy Susan turntable centres available in matching timbers to help serve the whole family with ease. 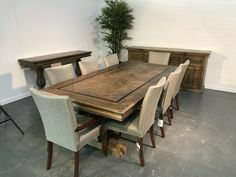 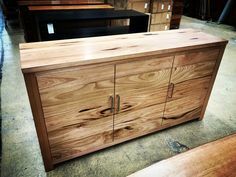 We make round tables in Messmate, Vic Ash, Redgum, Blackwood, Jarrah and other timbers on special request in a size to suit your home.